Starting October 9, 2018, you will no longer receive messages from your child's school and the District through ParentLink. As we have shared over the last month, weare moving to a new system called SchoolMessenger Communicate to share information about school and district events, student absences and emergency notifications. 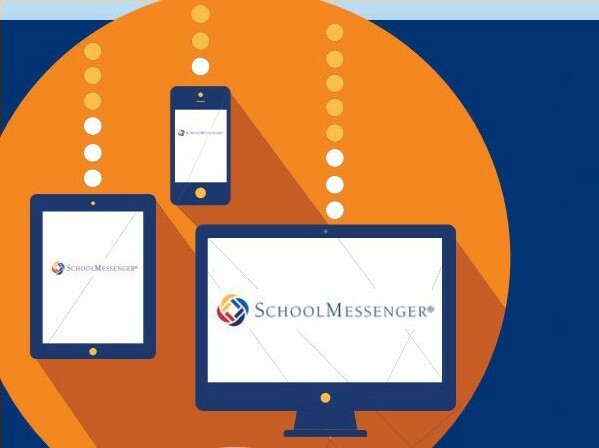 If you have not yet created an account for SchoolMessenger Communicate, please do so at https://go.schoolmessenger.com/ Creating an account will allow us to send you emails and phone calls. There is also a way to receive text messages, however under a rule by the Federal Communications Commission you must opt in. The process is simple and only takes a few seconds to complete. You will want to repeat the opt-in process for any wireless numbers you wish to include. Finally, there is a companion app that schools may choose to use. If a school decides to use the app, it will send information home to let you know. It is not necessary to have the app in order to receive the notifications mentioned above. If you have any questions please feel free to contact your child’s school.